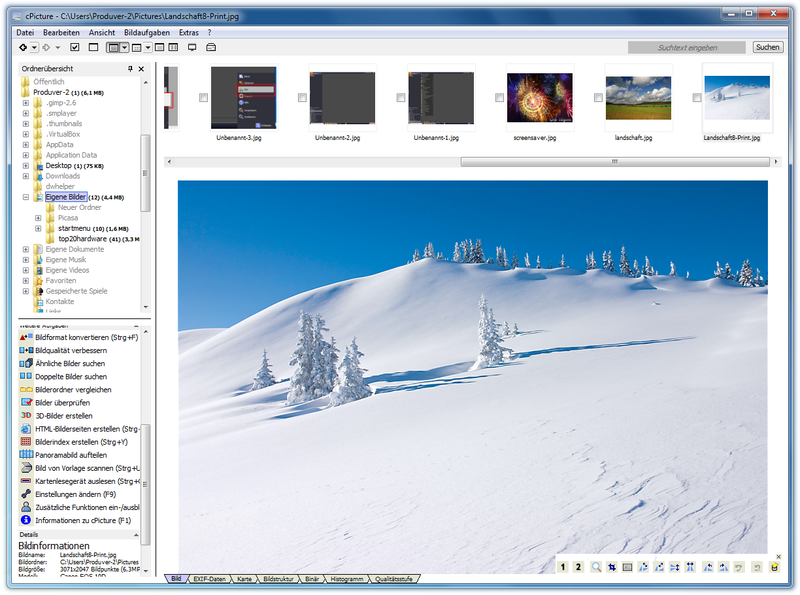 cPicture is a full featured digital photo viewer. 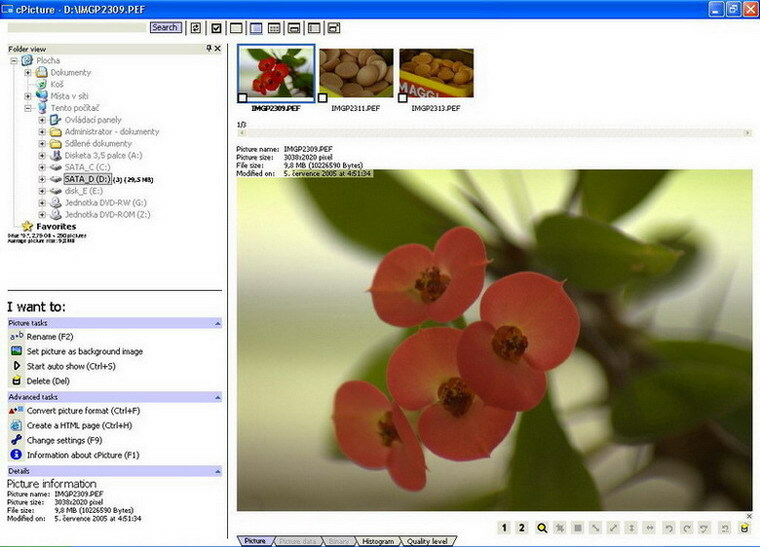 From this useful program you will be able to do a lot of operations with your pictures. A neat advantage of the application is that you don’t need to install it on your system, so you can keep it on a removable storage device and use on the go, as well as keep system registries intact. In addition, the office like design makes you quickly get acquainted with its features. 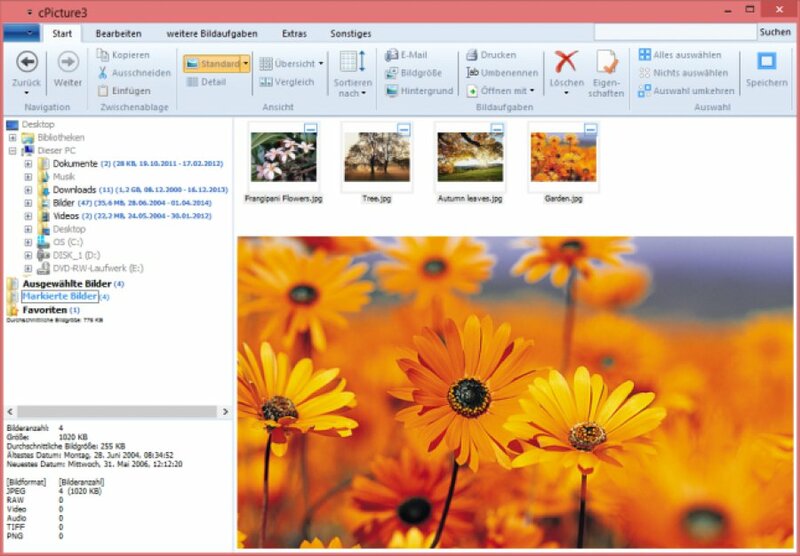 cPicture is the leading software for the lossless crop of JPEG pictures. It supports universal index prints for review, fast search, adding comments or simply browsing through your pictures, and watching your movies in 16:9. 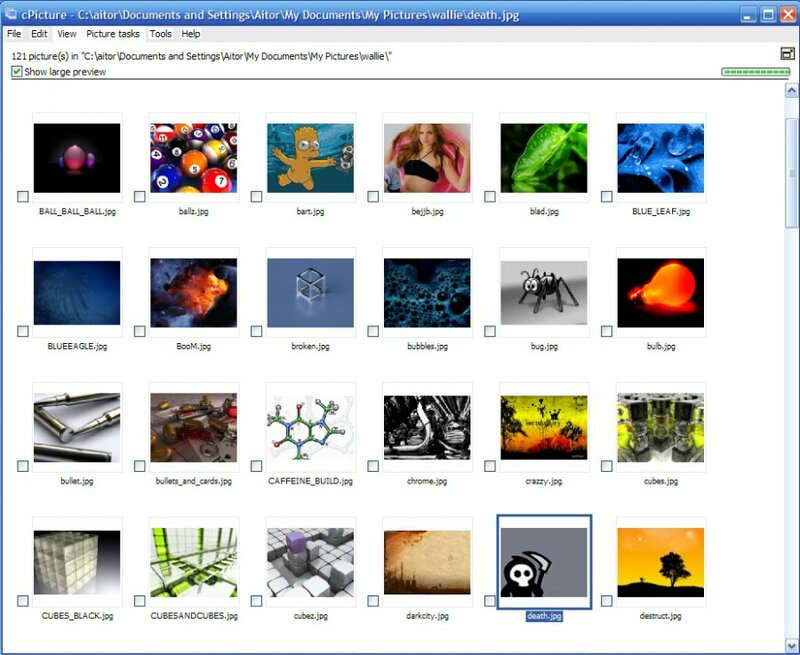 To sum it up, cPicture is not your average photo viewing and editing applications, mostly targeting specialized images that contain localization data. You quickly get acquainted with the set of features, while identifying files of interest is done in a matter of seconds.